Taste of Abu Dhabi just got a little bit sweeter with the introduction of a new attraction: The Jif Big Baking Tent. Ever wanted to make one of those fantastically adorned cakes complete with elaborate icing and your favourite scene from Grease replicated in marzipan? 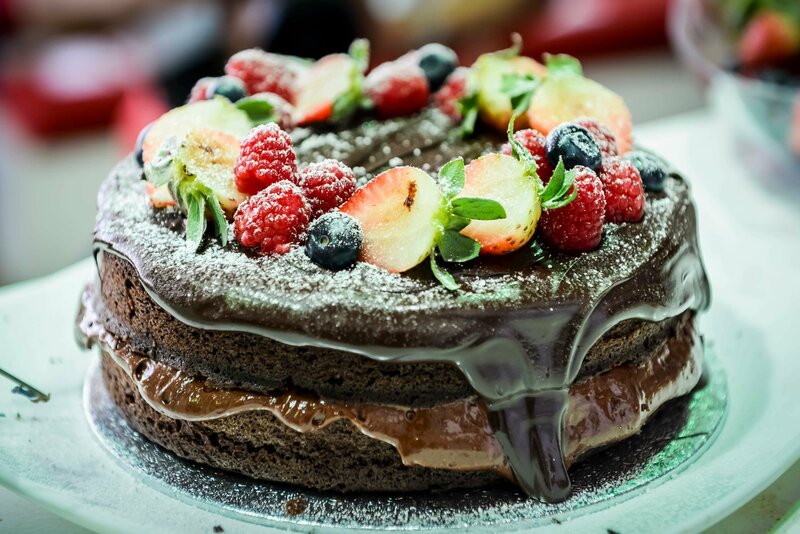 Now you can (maybe not the Grease thing), with cake decorating classes at the Jif Big Baking Tent. 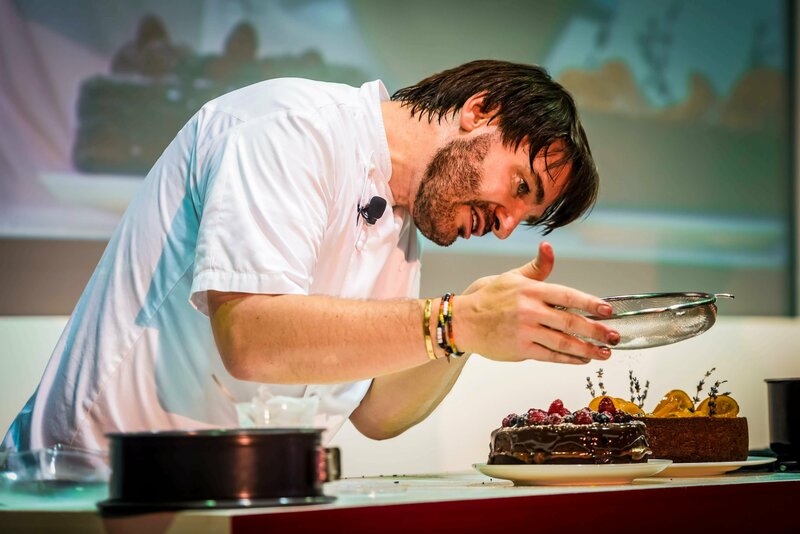 Master Pâtissier Eric Lanlard will be hosting an exciting series of specially-tailored masterclasses during the 3-day festival. 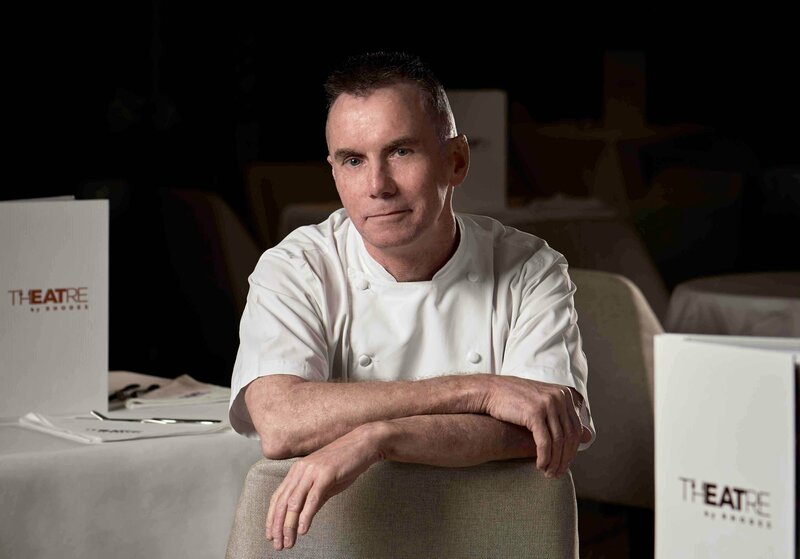 Abu Dhabi’s finest bakers and international pastry experts including Omar Orfali, Gary Rhodes and Andrea Falcone. 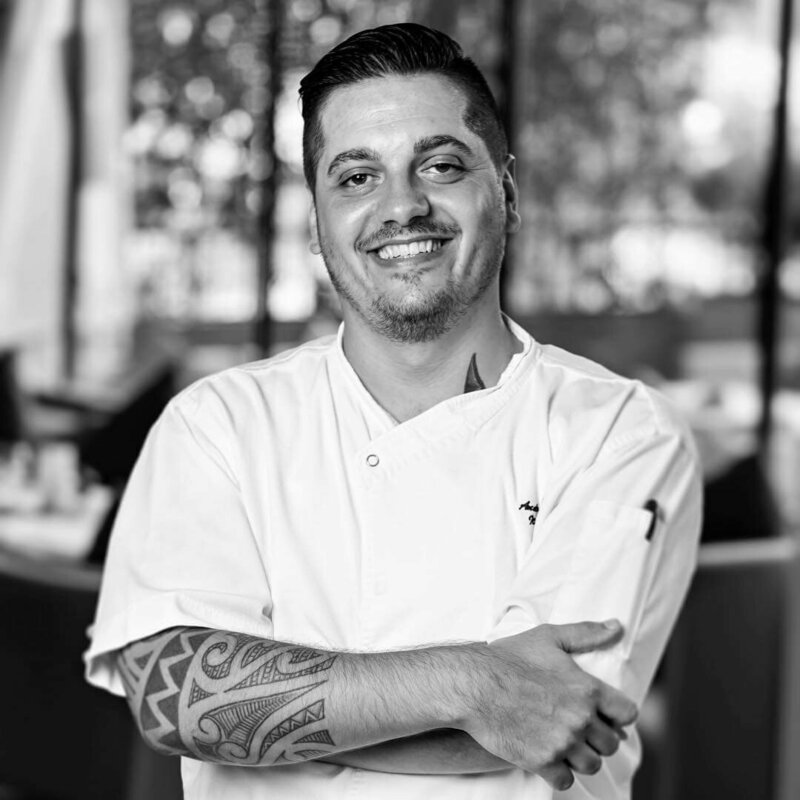 This is your chance to learn from some of the best bakers in the world! Suitable for both newbies and the more experienced.